We are glad to help you get this wheel rolling more smoothly in your life. 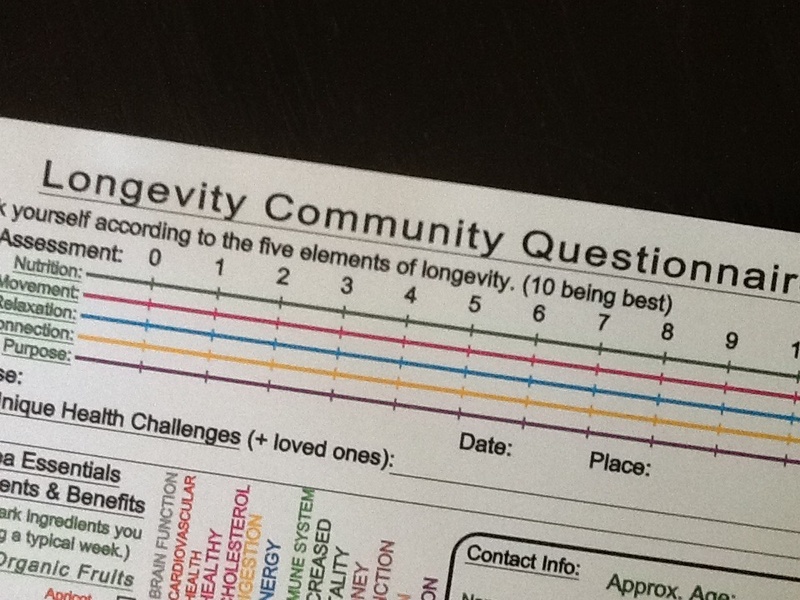 Feel free to inquire about our Longevity Community Questionnaire which is our proprietary assessment tool. 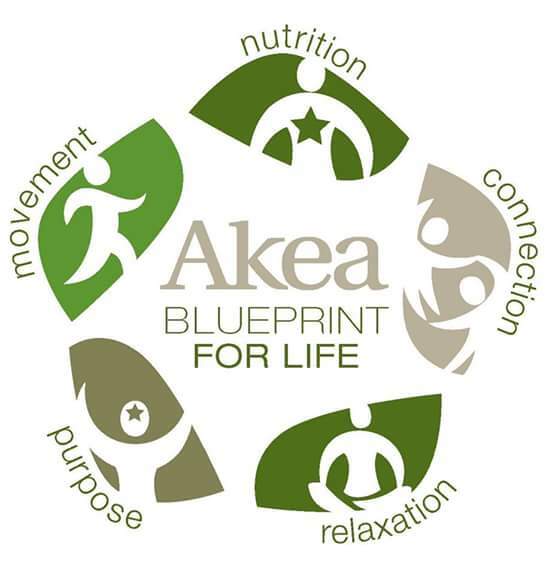 The 5 essentials for living well and for Longevity is on this page. Thank you, Holistic Chef Barry — with your expertise on the Blue Zones (Longevity Hot Spots), I appreciate you chiming in supportively.